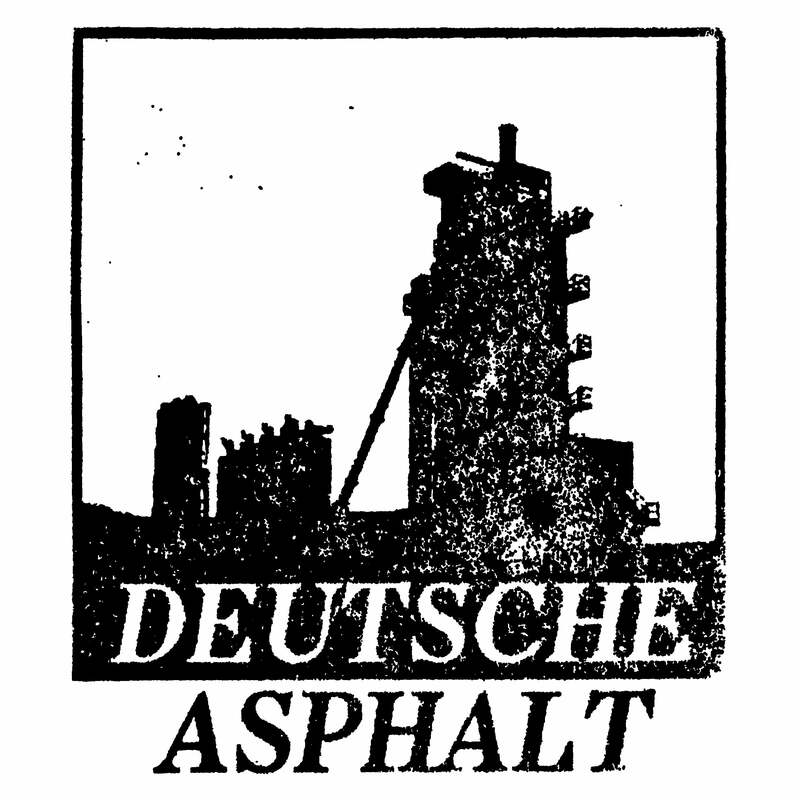 Deutsche Asphalt — Zoloft Evra, Djinn "Self Destructive Comfort"
Zoloft Evra, Djinn "Self Destructive Comfort"
and unreleased tracks from both the projects, composed and available only for this split tape. Featuring a Zoloft Evra special guest contribution by Francesco Perizzolo from Satanismo Calibro 9 for the track "Alprazolam Sexuality". Handnumbered. Limited to 60 copies.